Every now and then we get to reconnect with old friends whom we haven’t seen in years. Sometimes, fond memories come flooding back in a torrent of waves. Other times, it takes a little more effort to rekindle the friendship and remember classic stories that were created together. One thing is for sure though . . . if you want to build on the foundation that was laid years prior, you need to create new memories to add to the collection of the old ones. 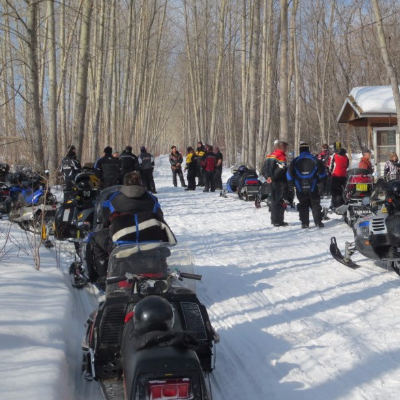 For Rob Vipond, vice-president of the Kelsey Trail Sno Riders, and his wife, Shirley, nothing reinvigorates relationships like riding along ridges in The Pas, Manitoba. 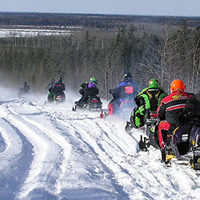 The foursome enjoyed their best sledding day ever this past March while reconnecting with one another and the trails they grew up riding. In order to enjoy the changes that happen over time, it’s best to embrace them instead of oppose them. Vipond is a lake dweller, residing north of The Pas. 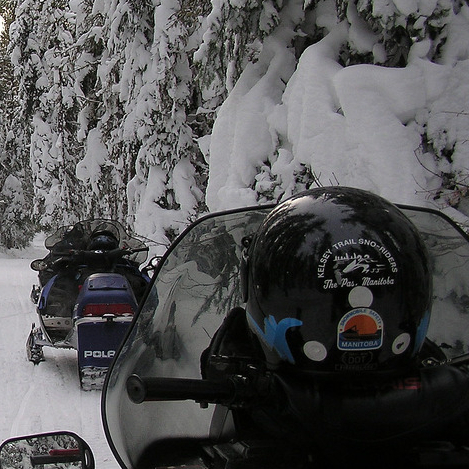 He and his entourage made their way through much of The Pas’s main Manitoba Snoman Trail No. 2. 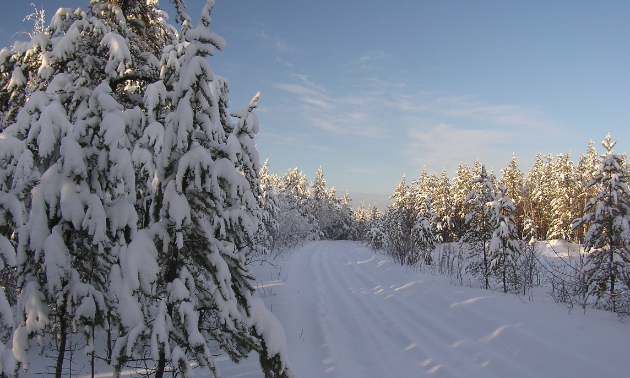 The Pas is encapsulated mostly by boreal forest, which includes Jack pine, spruce and birch treed areas and legions of lakes. 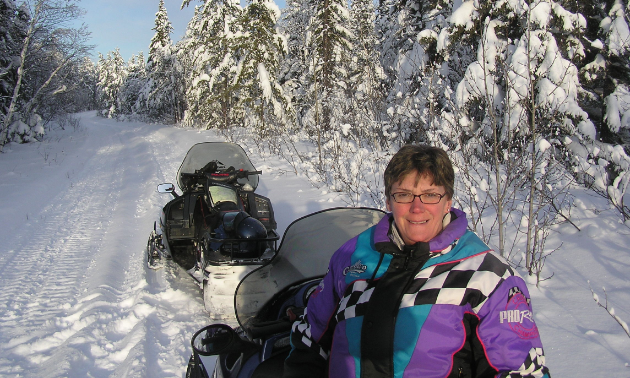 “Trails are primarily in the bush so they're sheltered from the nasty wind,” Vipond said. “You cross a lake and pick up a trail on the other side. We got to play in the powder. 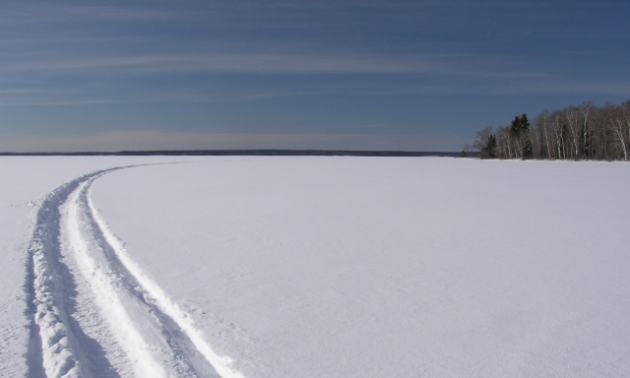 You run on the north side of the lake and it can be glorious, soft powder riding for miles and miles. You can zigzag back and forth off the trail system. “One of the trails we always enjoy runs along the edge of Root Lake. It winds uphill and downhill. 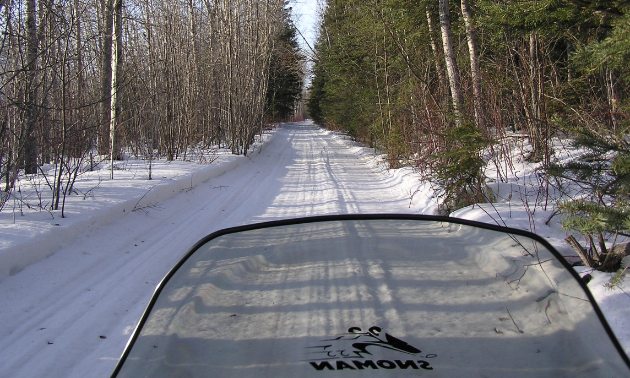 It makes for a very nice, scenic winding trail. It's a hilly, windy bush trail. It's a nice trail. You don't even want to go fast through there. Just slow down. Take your time. Enjoy it. As Vipond recalled his best day ever with his wife and friends, the passage of time and the way things change became most evident while resting at a familiar location. “We went north to the Clearwater Shelter,” he said. “The new nice shelter is there and the old shelter is still there too. We're using it as a woodbox. We were laughing and joking about how back in the day, you'd snowmobile out there and spend the night in that old glorified woodbox. We spent the night there in our youth and enjoyed it.